In early March, LP David Tunney attended the annual Lions Convention at the Watermill Hotel in Hemel Hempstead. 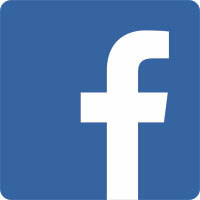 LP gave a well-received presentation to the 300+ attendees, on the Food Cupboard with Milton Keynes Lions. The Food Cupboard program is supported by local Lions Clubs and works with nominated families through Milton Keynes social services. The three Clubs involved are MK Stony Stratford, MK Central and Bletchley MK and he objective was to show how Clubs working together can achieve more. 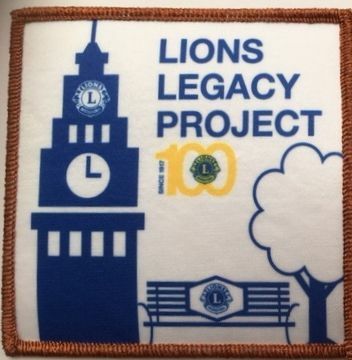 Lions Clubs International celebrated its centennial in 2017. The 45,000+ Clubs were challenged to serve 100 million people through hunger, vision, youth and environmental projects and to make a lasting Legacy project. Internationally the Association achieved all the targets and more. There are 68 Clubs in our District. 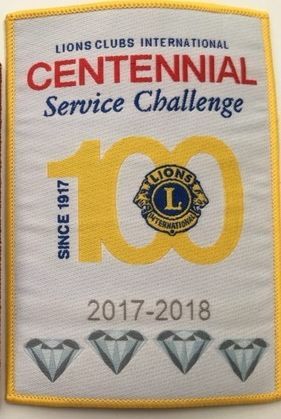 Stony Stratford Lions Clubs made their contribution to the overall goals and we were one of 18 who were awarded a 4 Gemstone banner patch and significantly were the only Club to be awarded Gold Legacy award in recognition of their support for School literacy. Lion President David Tunney presents Headteacher Zoe Baines of Slated Row Special School our cheque for playground equipment. Lion President David Tunney congratulates our newest member, Peter. A welcome member with previous experience of working with young people. He is now our 15th member.